Britt attempts to complete a photo mission while navigating the complex and intimidating airspace over Washington, D.C. It was a successful visit to the Washington D.C. area! The cherry blossoms were in full bloom and the crazy windy days made for some fun flying and “sporty” landings. I went to D.C. to complete a marketing photo mission for a golf course just south of Lake Manassas. The catch… the golf course was inside airspace that intimidates the heck out of me, the Washington D.C. Special Flight Rules Area (SFRA). One look at the Baltimore-Washington Terminal Area Chart and you’ll understand why. Then, a look at the 8-page NOTAM and you’ll start to sweat! Thankfully, I had the guidance of award winning flight instructor, Bob Hepp of Aviation Adventures to take me through the process. I can say now, without a doubt that anyone can, and should, fly through the SFRA. The inner ring, the Flight Restricted Zone (FRZ), however, is still definitely no-way-jose airspace. You’ll just have to land nearby and take a 30 minute metro ride into the heart of the city for touring the monuments and museums. The way to essentially make the SFRA airspace disappear is to fly through IFR. However, that isn’t always possible. 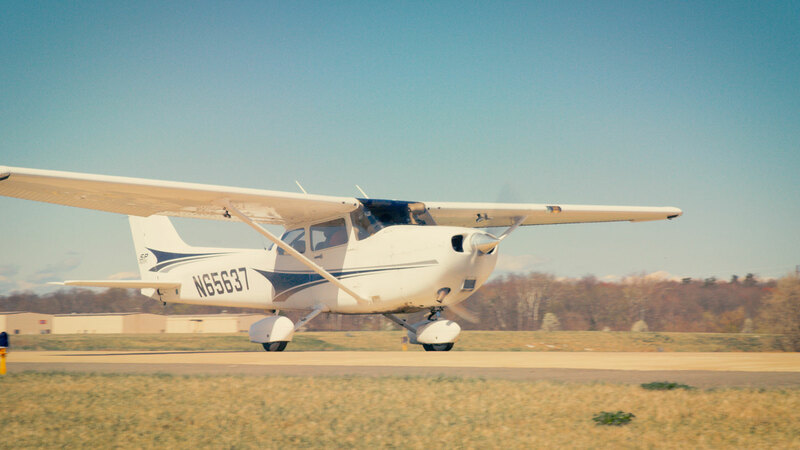 Depending on your reason for flying in the SFRA, the requirements can start to get a little confusing, they change depending on where you are in the SFRA and if you’re at a towered or non-towered airport. 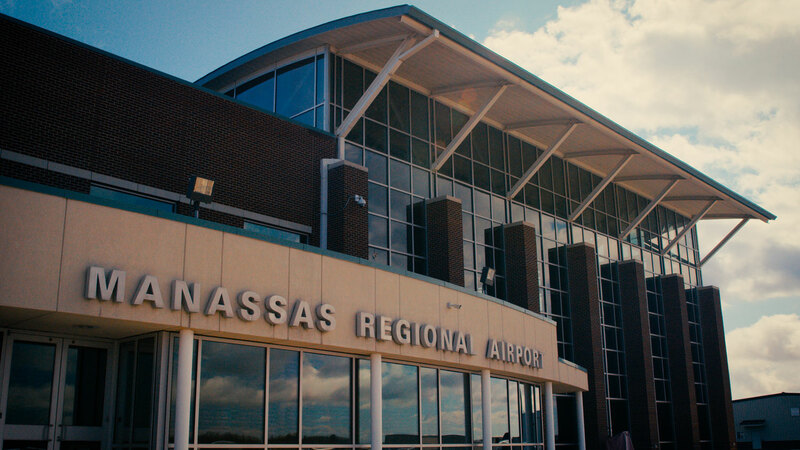 For example, if you are doing touch-and-go’s at Manassas airport, you don’t need to file an SFRA flight plan, but if you are doing them at Leesburg, filing is required. The FAA did put this chart together to try and help out. After taking the required FAA online course and then the practice with Bob, navigating the airspace was actually a piece of cake. It was landing at the airplane’s maximum crosswind component that became the challenge! Apparently the pressure of video cameras all around the airplane and Justin, our camera man sitting in the backseat helped… I totally greased my landing! It was right on centerline with the softest touchdown. (Would it have been awkward if I starting clapping for myself after the landing!?!) My crosswind landing mantra: “nose with toes, drift with wrist”. 1. Never, ever squawk 1200, even when taxiing to back to the ramp. 2. Communicate with ATC and let them know what you’re doing. 3. Always monitor 121.5 – it could prove helpful, in case of a mistake, navigation error, and/or intercept. 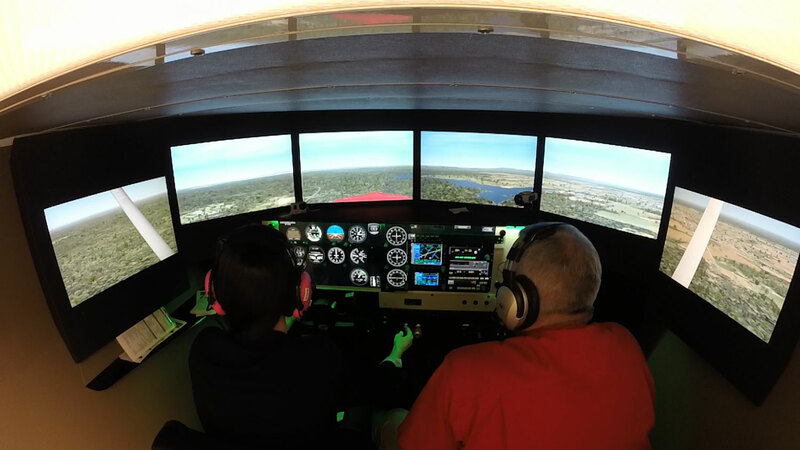 Aviation Adventures is one of the premier flight training operations in the country. 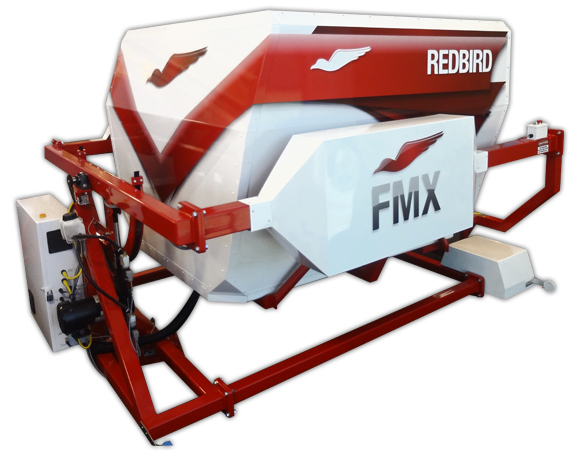 Founded by Bob Hepp in 1989, it has grown from a single plane and a red box on the ramp to 30+ aircraft at 4 locations. 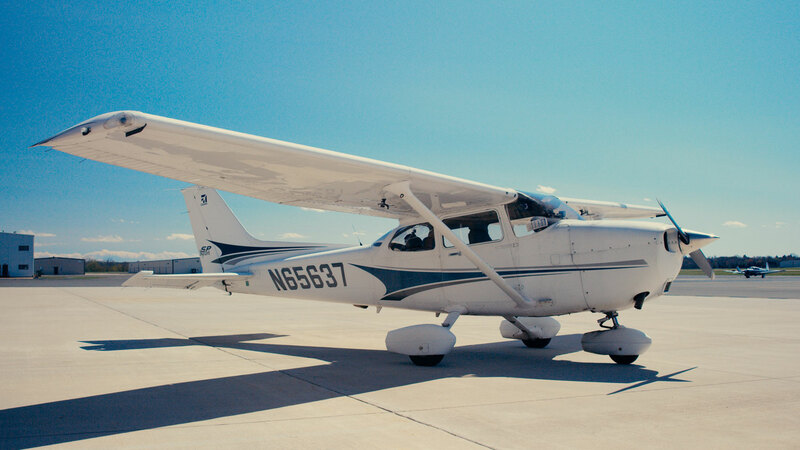 Their mission is to provide pilots with the best flight instruction value in the national capital region by conducting safe, professional flight instruction in well equipped, well maintained airplanes in a fun, club-like environment. Aviation Adventures has been nationally in AOPA's Flight Training Excellence Awards, including as an Outstanding Flight School in 2013 and the Student's Choice Award winner in 2013. After the terrorist attacks on 9/11, flying near Washington D.C. has never been the same, especially for general aviation. In the interest of national security, the Federal Aviation Administration and the Department of Homeland Security have mandated special flight rules and restrictions over the Washington D.C. Metropolitan Area. The airspace is like no other anywhere else in the United States. To non-local pilots, it can seem too intimidating or risky to fly through, but if you do some research and homework, the process of flying through the area can be seamless and harmless. There are many helpful resources online to prepare a pilot for flying in this area. FAA checklists and kneeboard charts are easily available and spell out procedures for the flight. Take a look here. 1. 60 nm Radius from the DCA VOR/DME – If you fly within 60 nautical miles of the Washington DC VOR/DME, there are two requirements to consider. First, you must complete the regulatory requirement for special awareness training on the Washington DC Special Flight Rules Area. This is met by taking an online course and a short quiz at faasafety.gov. Pilots only need to complete the requirement once, but if it’s been 5 years, you might want to log on for a refresher. The second requirement is to be sure you do not exceed the 230 knot speed limit. 2. DC Special Flight Rules Area (SFRA) – The SFRA covers a radius of 30 nm from the DCA VOR/DME. In this airspace there is a speed limit of 180 knots. Whether flying into, out of, or transiting this area, pilots are required to maintain two-way radio communication and must squawk a discrete transponder code and file either an IFR or DC SFRA flight plan. 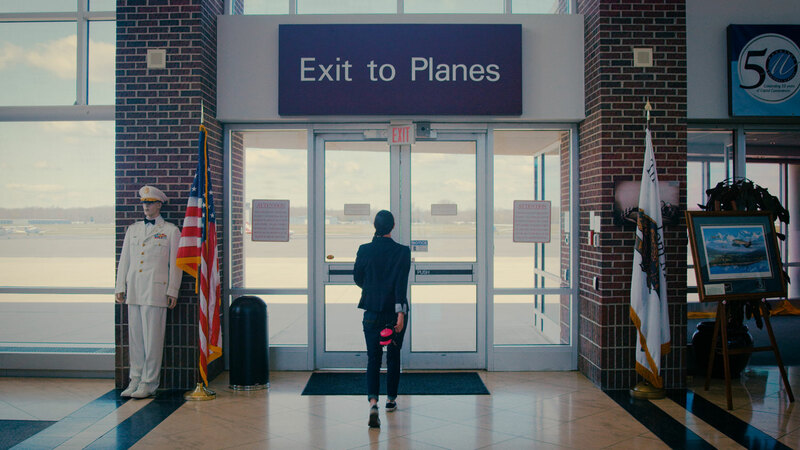 To help ATC understand where you are entering or exiting the SFRA, they require that you list the name of your entry/exit gate in the flight plan. For airports on the fringe (Barnes, Flying M Farms, Mountain Road, Robinson, and Skyview), the requirements are less restrictive when departing. No flight plan is required, you squawk 1205 and just monitor 121.5. Pilots flying into and out of Leesburg airport also have less restrictions, no flight plan is required (unless you are doing pattern work), you squawk 1226, and make your radio calls on the CTAF. 3. DC Flight Restricted Zone (FRZ) – This area extends approximately 13 to 15 nm around the DCA VOR/DME. For all intents and purposes of a general aviation pilot, this airspace is off limits. 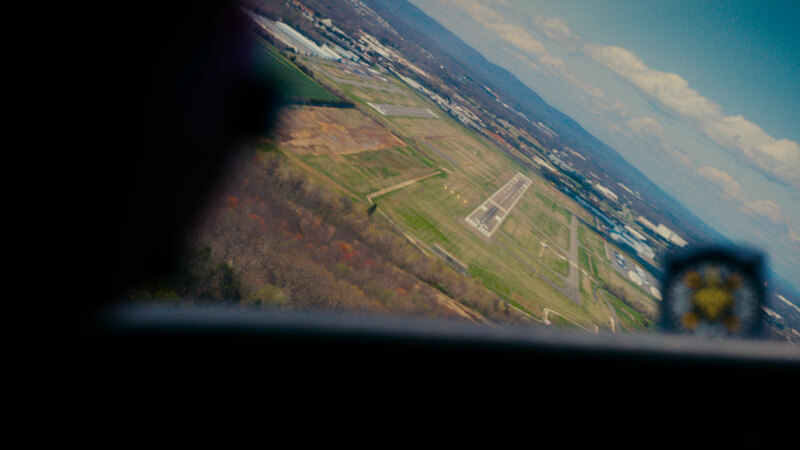 However, with many restrictions and caveats, it is technically possible for general aviation pilots to fly into College Park Airport, Potomac Airfield or Washington Exceutive/Hyde Field Airport. The process requires the pilot to obtain a secure personal identification number (PIN). To apply for a PIN, a pilot must get finger printed and undergo a background check. The Cessna 172 Skyhawk is a four-seat, single-engine, high wing, fixed-wing aircraft made by the Cessna Aircraft Company. First flown in 1955, more Cessna 172s have been built than any other aircraft.